Quinn Downes’ involvement with Educational facilities commenced shortly after our formation in 1999. 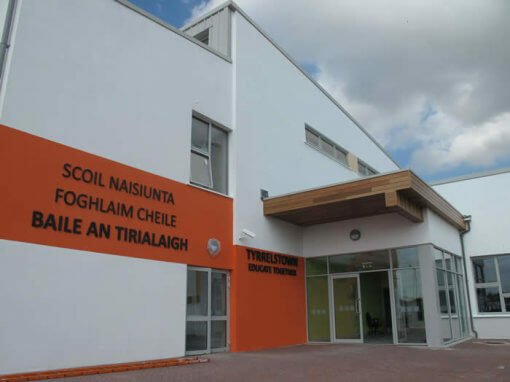 Trinity College was our first client in this sector and we have continued to work successfully in the college for the last 16 years. Other third level campuses we have completed projects include UCD, All Hallows, and various DIT sites, NUI Maynooth, Boston College and presently in DCU. 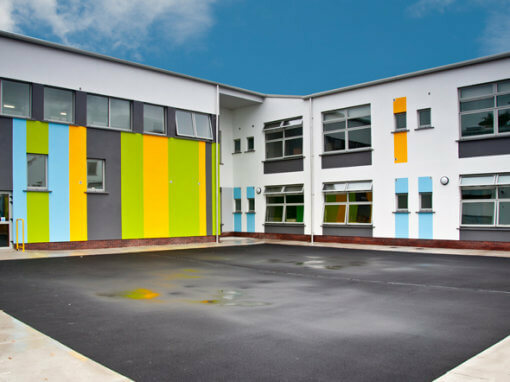 We also have worked extensively in the primary and secondary school sector as the main contractor on refurbishment works or in partnership with construction companies on new builds. The rapid build programme introduced a number of years ago was successful for Quinn Downes as it enabled us to complete large works in short periods of time. 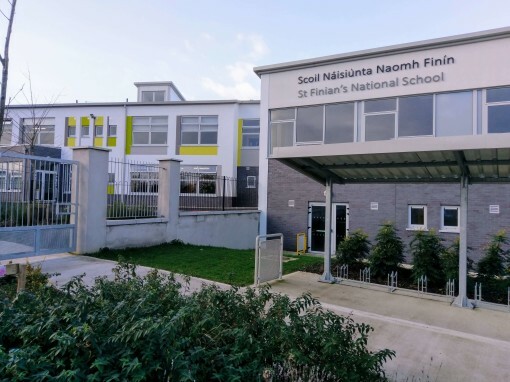 As the main contractor, we have completed projects in Oakland’s primary and secondary schools Stillorgan, Kildress National School Rathgar, Sacred Heart NS Clondalkin, St Aidan’s CBS Whitehall and St Brigid’s National School Stillorgan. 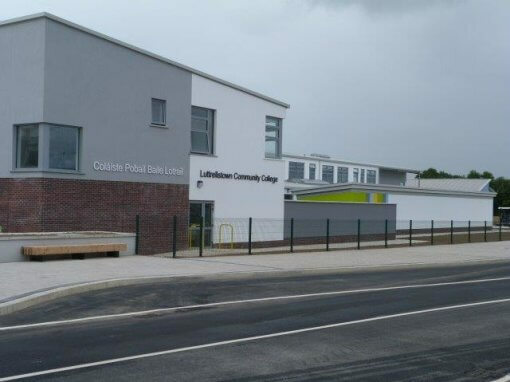 The department of Education have complimented us on our installations and Consultant engineers involved actively promoted Quinn Downes as a preferred contractor on these projects. The services installed and maintained within the schools include the following installations. Quinn Downes employs Building Services Engineers and a highly skilled labour force which makes us well placed to offer solutions to all the mechanical issues that may arise in Education establishments. If required, we can offer a turnkey package to schools and colleges. As mentioned we will also partner building contractors and consulting engineers in refurbishments and new builds.